Superb value on a conservation homesite in the private and guard gated community of Bella Collina. 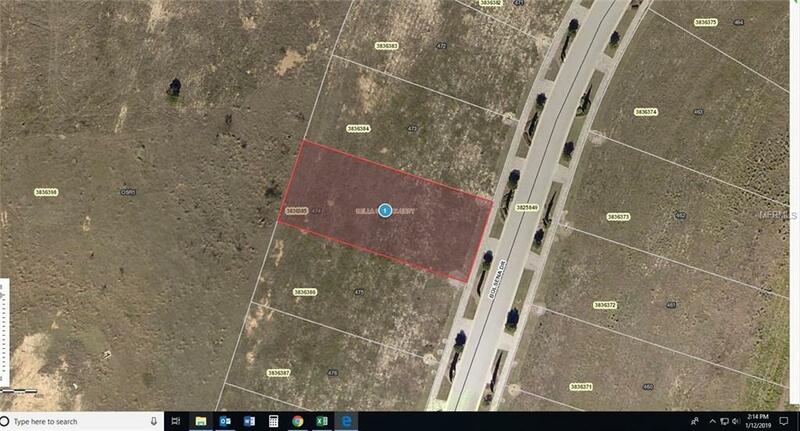 Build your custom home on this 1/3 acre home site with no rear neighbors. Ask about the current Developers Incentive.